I love pink all year long but Valentine’s Day really has me thinking!!! A blend of red and white, pink combines a need for the action of red, (Passion!) and the softness of white (Purity!). The deeper the pink, the more passion and energy it exhibits. The word itself brings up a variety of different images and concepts such as romance, flowers, femininity, Barbie, breast cancer, childhood, love, and so many more. I guess I am not the only one dreaming of pink!! This is the most instagrammed restaurant in London, Sketch!!! 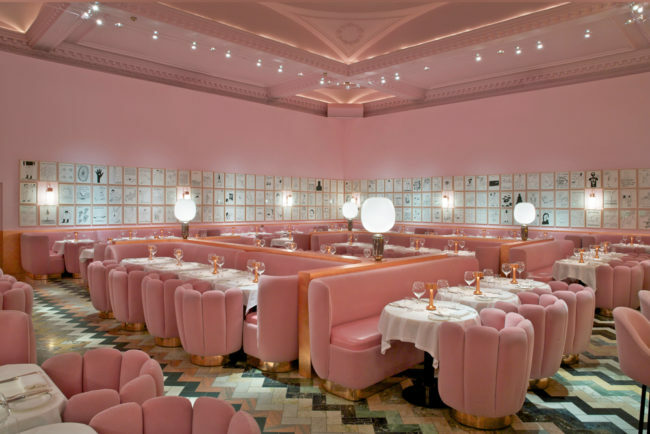 As Refinery29 states, “From the pink walls to the David Shrigley artwork to the egg-shaped toilets, every single detail is begging to be documented.” Maybe hubby John will sweep me away for a romantic dinner for two!! It also, like all colors, can be contradictory. Pink is primarily recognized as a feminine color. 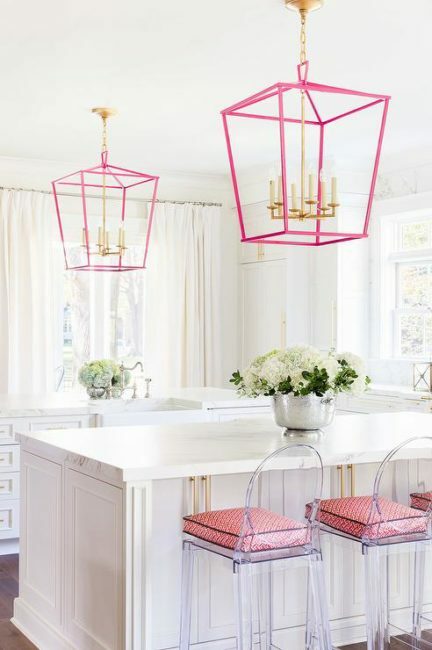 I would love to have this pink, white and gold kitchen but it reminds me when I was first married. I painted a room pink. My husband’s friends came over and said, “Boy, John, you must be really whipped if you let your wife paint a girly room!” It was painted gray the next day! However, in Japan, pink has a masculine association. 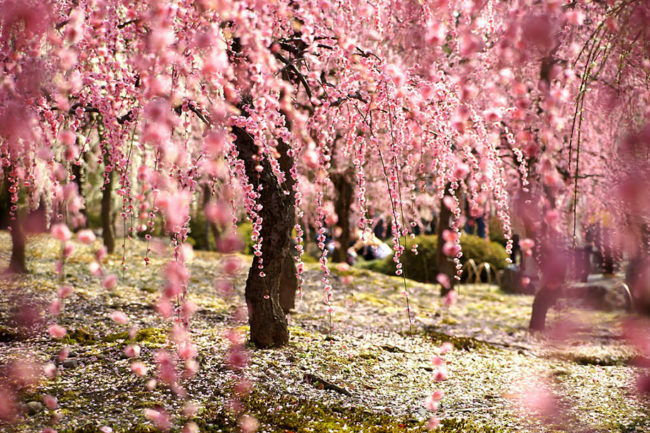 Pink cherry tree blossoms are said to represent fallen Japanese warriors who fell in the prime of life. On the other hand, what a beautiful serene tribute in the color of LOVE! The color pink can be very stimulating. For instance, bright pinks represent vibrancy and encourage a sense of confidence. 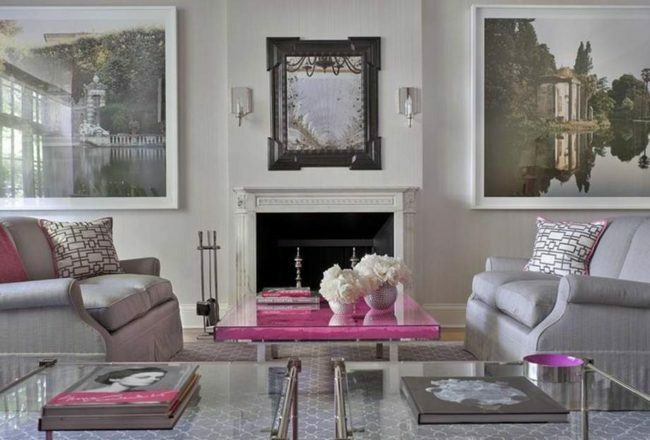 Pink is a wonderful accent color in otherwise neutral rooms. 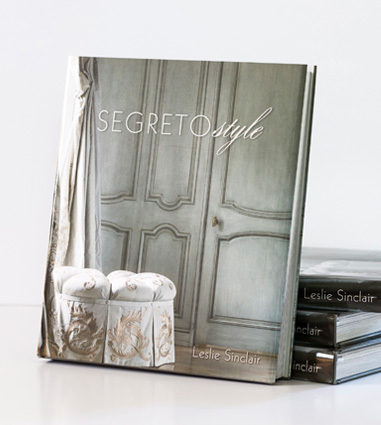 This combination of cool grays nudges a space into the realm of fun without losing its air of sophistication. 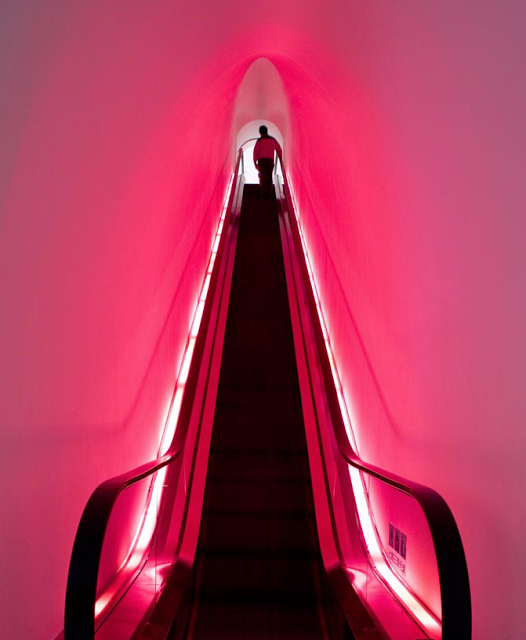 Oh, to be a little girl and ascend this neon pink escalator at the Barbie Flagship store in Shanghai!! Can’t you just feel the excitement building? 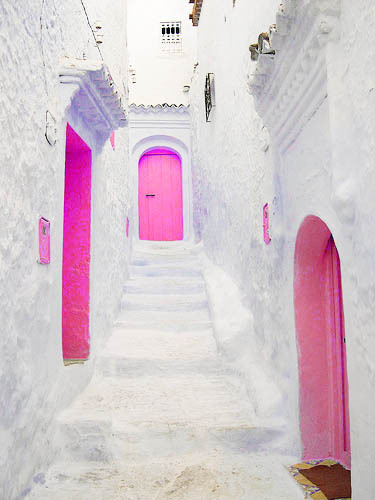 In contrast to the vibrant colors, pink can also be very calming. 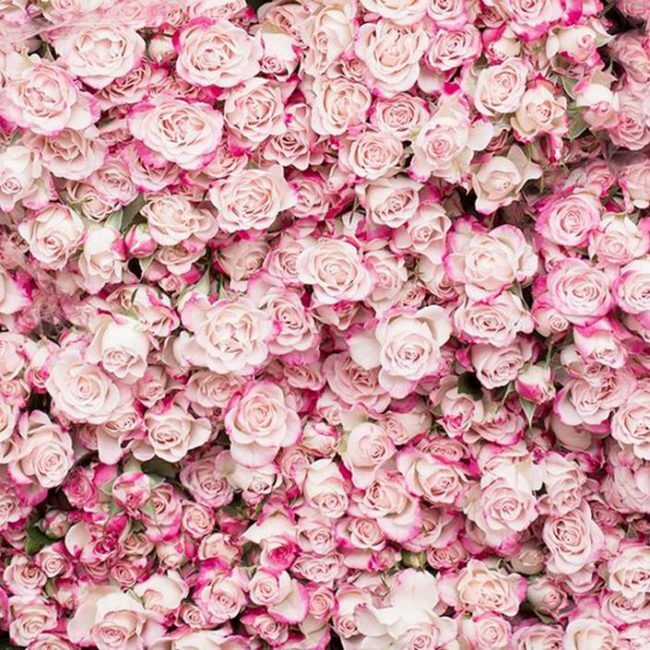 For instance, soft and subdued pinks are more feminine and are typically associated with beauty and romance such as this stunning photograph by Georgianna Lane. Here, the 2016 Pantone Color, “Rose Quartz”, is a beautiful backdrop for one lucky little girl’s room! Creams and white mix so well with Pink! Framing and hanging your children’s art in their space–wonderful idea! 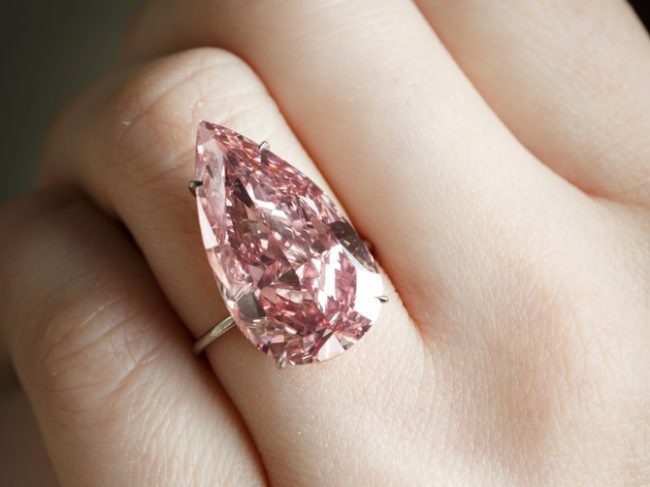 This stunning ring was the world’s largest pear-shaped pink diamond ever to be auctioned (weighing in at a massive 15.38 carats), which sold for $36.1 million, making it the most expensive fancy vivid pink diamond to sell at auction! 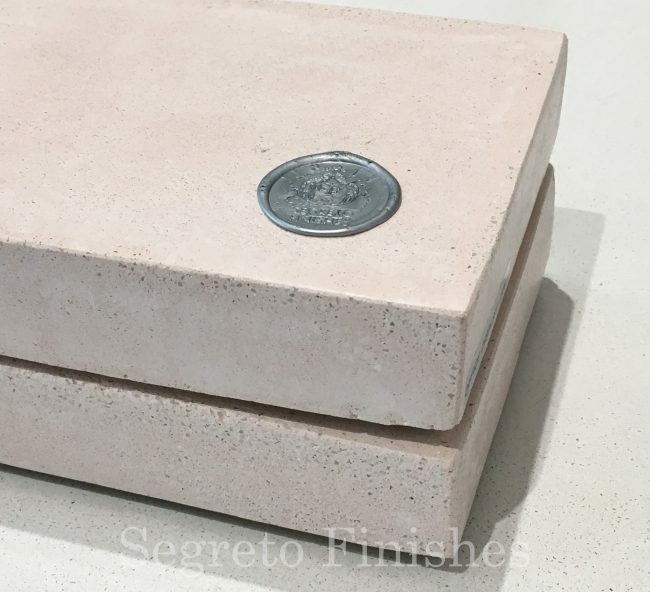 We are hopping on the pink train with our new line of custom plaster table tops!! This blush color is just one of more than 20 colors to choose from! The perfect custom table top, table base, coffee table, console, mantle, etc. is waiting for you! Super-durable and beautiful! I am going to leave you with a wonderful rose bouquet photographed by Georgiana Lane!! I hope you have a wonderful Valentine’s Day and look forward to lots of happy Pink in your week!!!! 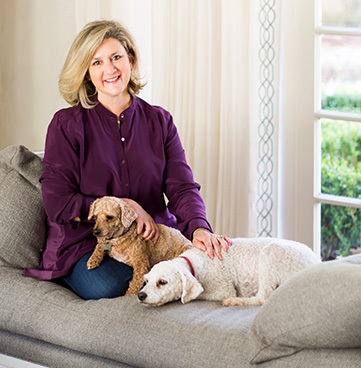 Don’t forget to shop our new items at the boutique and visit one of my favorite sales of the season at Madison Lily Rugs! Tell them Leslie sent you! 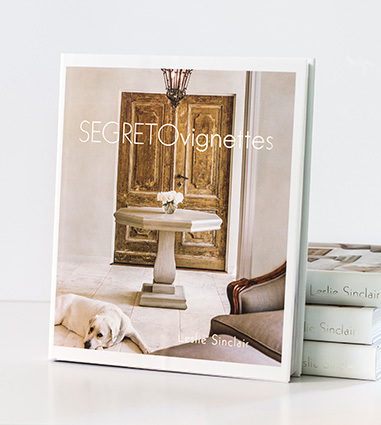 If you are interested in hosting an event or carrying the book please don’t hesitate to reach out! 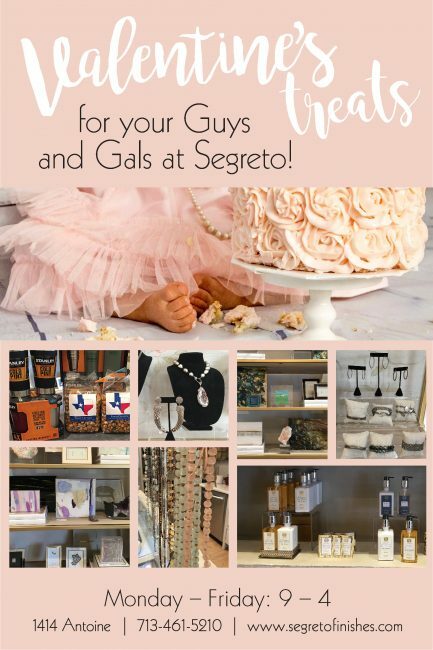 Email Karly@segretofinishes.com for all inquiries! 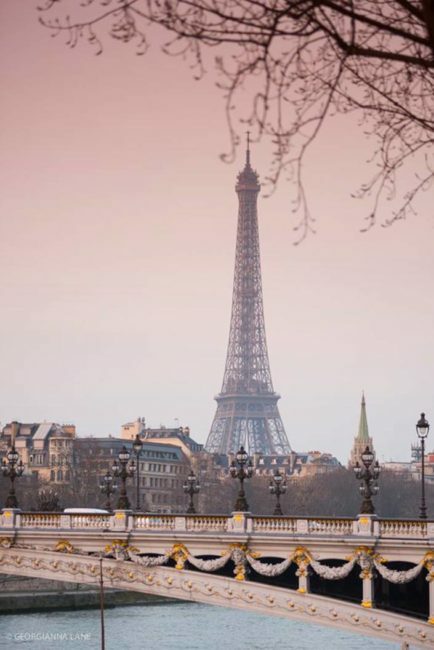 We love to visit new cities!!! << My Valentine's Table Setting!!! post about pink and watch me dieeeeeee from the lovely, leslie!!! 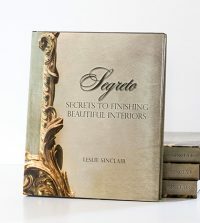 so gorgeous, and so fascinating that you are creating plaster tabletops! wow! 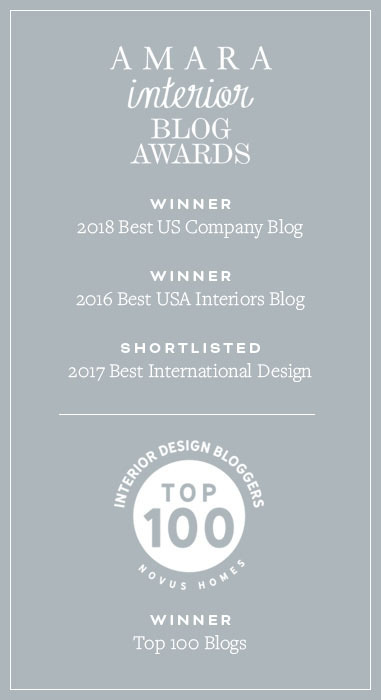 i have been tossing around the idea of a pink inspired studio and we’ll see…i’m a neutral girl and am afraid i would want to change it immediately! i brought some pink decor to the arizona fixer while i was there and decided it didn’t work there so back to the drawing board! thanks for all this gorgeousness today, friend. and peace to you right where you are.